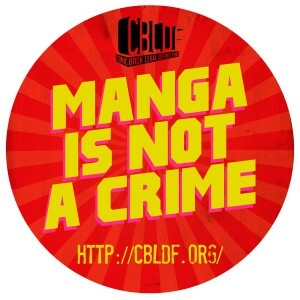 Viz Media invites fans to dive into a variety of new manga series marking their North American digital premiere in September 2014. 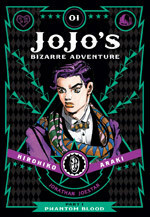 Leading off the update is the exclusive digital-first premiere of Hirohiko Araki’s JoJo’s Bizarre Adventure: Part 1 Phantom Blood Volume 1. Also available is Time Killers, a single-volume collection of manga short stories by Kazue Kato, creator of the Blue Exorcist manga series. The VIZ Select imprint will also delight fans with the debut of the previously out-of-print in North America zany gender-bending, high school demon drama Kyo Kara Maoh!, which launches on September 30, 2014. This entry was posted in Manga (漫画). Bookmark the permalink. What would “numero uno” be? Kochikame by Osamu Akimoto! It has over 190 volumes and it’s still ongoing. But it would be nice to read Kochikame once in my lifetime.